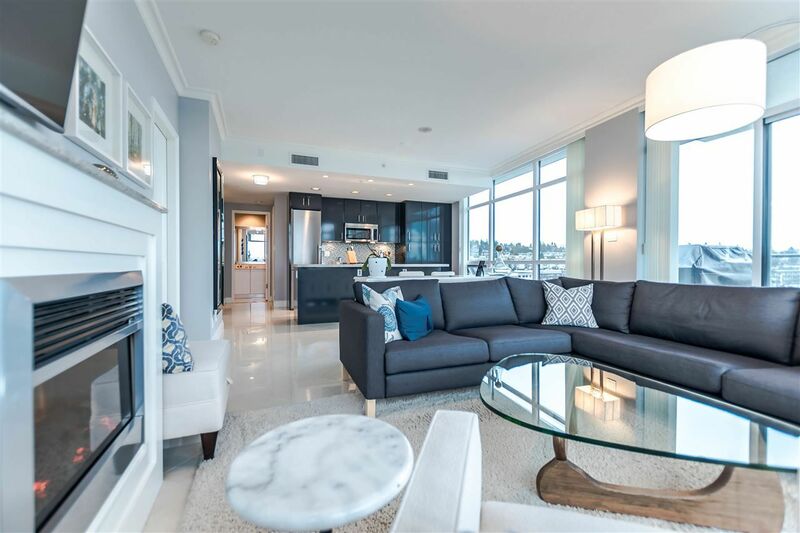 Rare opportunity to own a Southside luxury condo in Lower Lonsdale. 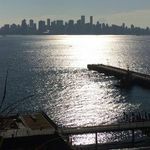 Huge water & city views from this elegantly designed condo in the "Atrium at the Pier" tower with stunning features. Take in the breath taking "water" views from every room while relaxing in your favourite chair or while cooking that gourmet meal in the open concept kitchen. Sit outside on the wrap a-round balcony & take in the sea air & the vibrancy of the waterfront pier. Inside features air conditioning, 9 ft ceilings, granite counter tops, soft close cabinets, "custom" cabinets & pantry with pull out shelving, European inspired Appliances & designer approved fixtures throughout. Ownership here gives you Pinnacle Hotel privileges including pool , sauna, steam room use & access to the 3,000 square foot amenities area.